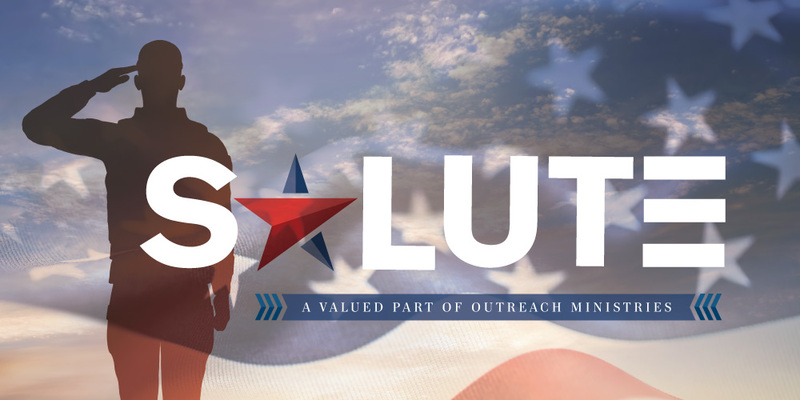 Our intent with the SALUTE ministry is to provide support for the military and their families. Sacrifices have been made defending and serving our country. We want to honor and serve them by providing services that encourage them to go forward. Celebrate Recovery is a Christ-centered, 12-step recovery program that meets weekly on Friday nights at EFCCL. Topic-based groups are available and include support for chemical dependenc, anger, depression, anxiety and more.